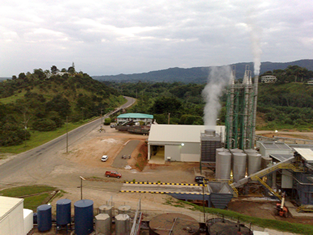 Belize Citrus Feed Limited | Citrus Products of Belize Ltd.
Citropulpa animal feed is designed to be a feed ingredient of unsurpassed source of fiber and energy for dairy and beef cattle, equine and swine. 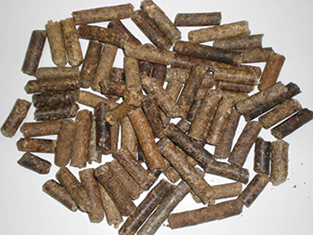 Citropulpa can replace a significant part of the energy ingredients in animal feed. Citropulpa is enhanced with citrus molasses, giving the product higher energy content. Its distinctive aroma and flavor make the product more palatable and digestible. Its high level of effective fiber helps improve digestion and keeps glucose levels in the blood, improving fertility and weight. Citropulpa increases the cow’s body reserves, which result in higher levels of milk production and milk solids.